Our Practice Minutes Competition begins February 1. Remember to fill in how many minutes each day you practice and have your parent/guardian initial each week in February. 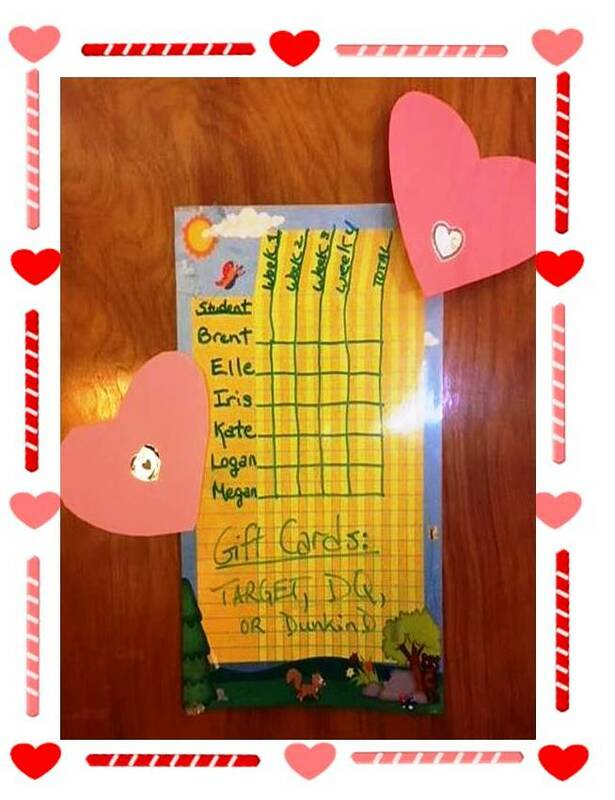 The piano student with the most minutes practiced wins a $5 gift card from Target, Dairy Queen, or Dunkin Donuts. Get ready to do lots of practicing!